New Aircraft Tube / Hose Fitting / Bulkhead Connector. P/N AN832-6. 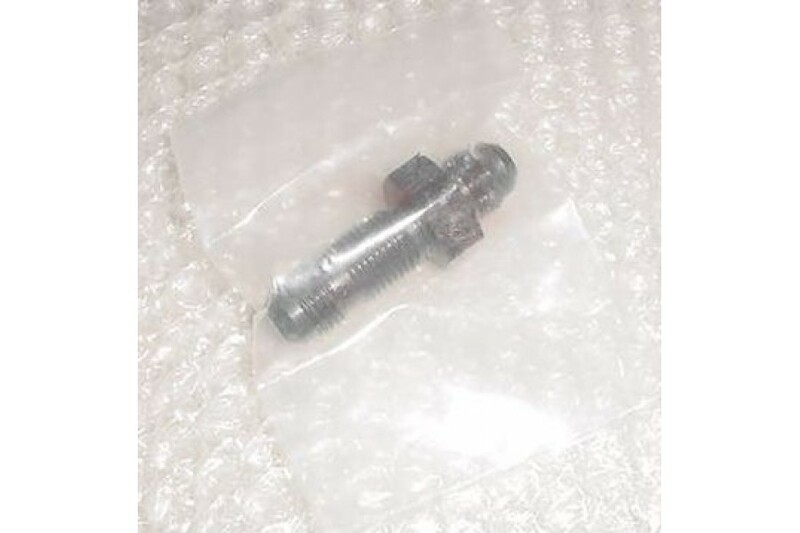 New Aircraft Tube / Hose Fitting / Steel Union Bulkhead Connector. P/N AN832-6. NSN: 4730-00-278-8344.